Shopback – How to max your cashback for online shopping! Who doesn’t online shopping nowadays?! From shopping on grocery to electrical appliances, skin care to fashion clothing, and from travel package to hotel accommodation; people heavily rely on online, and online shopping. In this economy not-so-good era where the money we earn is never enough for us to spend; we tend to count on every cent we spend, calculate and maximize the value of spending. I too, will count and try to save as much as I can and make sure what I spend is worth the price I paid for. So, when I was introduced to this platform, I was told that I could earn cash from online shopping. Awww, is that so?! That’s too good to be true right?! Question marks all over my “auntie” brain. My curiosity arose and gave a try on it. Ever since then, this platform is my best friend. 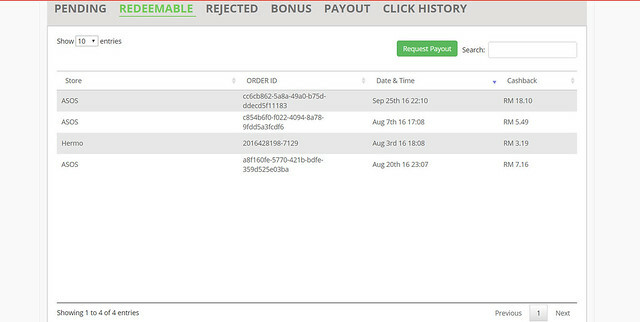 ShopBack’s process is very simple and transparent. When you make purchase from any online store that is linked from ShopBack’s platform, an amount of commission is given to ShopBack by the merchant. Then, ShopBack will give part of it back to us. That’s how we get the cashback. And the greatest news is… the cashback given back to us is on top of all the existing discounts and credit card rebates. YES, I could save even more!!! Who doesn’t love the extra saving from shopping?! 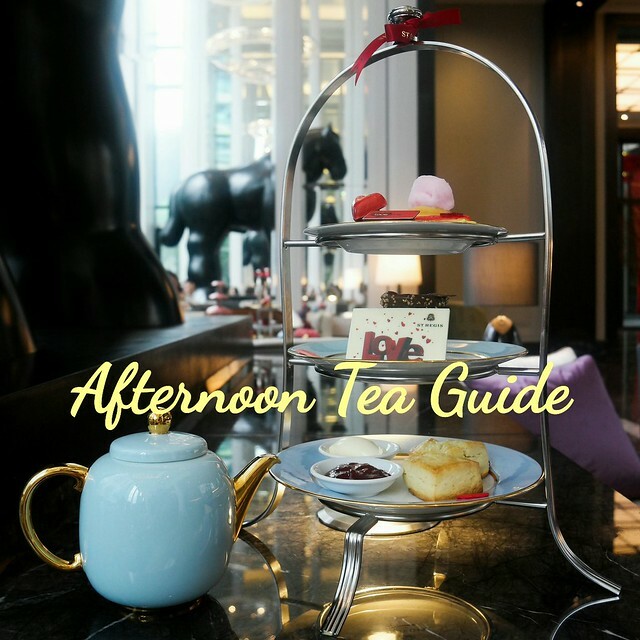 All my favourites such as Lazada, Groupon, Hermo, Zalora, Althea, BloomThis, Sephora, Happy Fresh… etc and even Taobao is also in their list!!! For travelling package and accommodation, booking.com, expedia, hotels.com, Agoda are all in the list. Different stores give different cashback through this platform. Gotta stay smart and find the best deals on ShopBack to earn more cashback from online shopping. My latest favourite goes to ASOS. 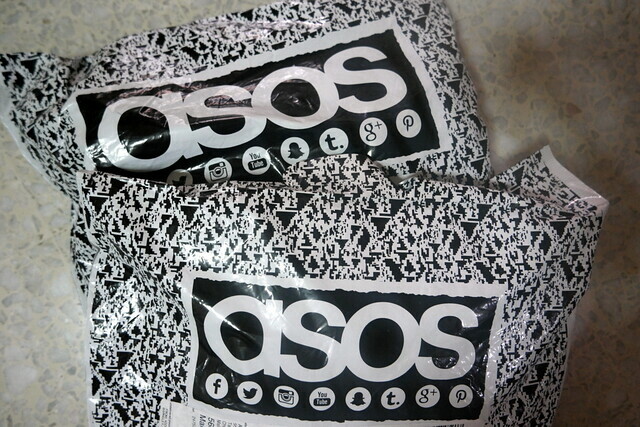 Ops, more ASOS parcels arrive at home. And I have just spent again on some occasional wears for weddings and parties!!! Am now happily waiting for them to arrive. You can earn cashback with promo code , too!. Go create a ShopBack account now and browse through the merchants available. Select the store and then click on “Shop now”, you will get redirected to the store. Just shop as usual and make purchase. Once the transaction is successful, your cashback will be added into your ShopBack account and you will be notified with an email. After a period of time, you will be able to “cash out” via transfer to your local bank account. Remember to read up the terms and conditions carefully to make sure you are qualify for the cashback. And one important note, do complete your purchase in the same window from the redirected link so that the cashback will be captured in your account! Am now growing more on my cashback! These are my redeemable $$$ after waiting for a period of time. Give a try on this platform and sign up through my referral link, not only I will get a referral bonus, you too will get a Rm 5 sign-up bonus after making your first purchase too! Let’s now start saving/earning more cashback when shopping online!